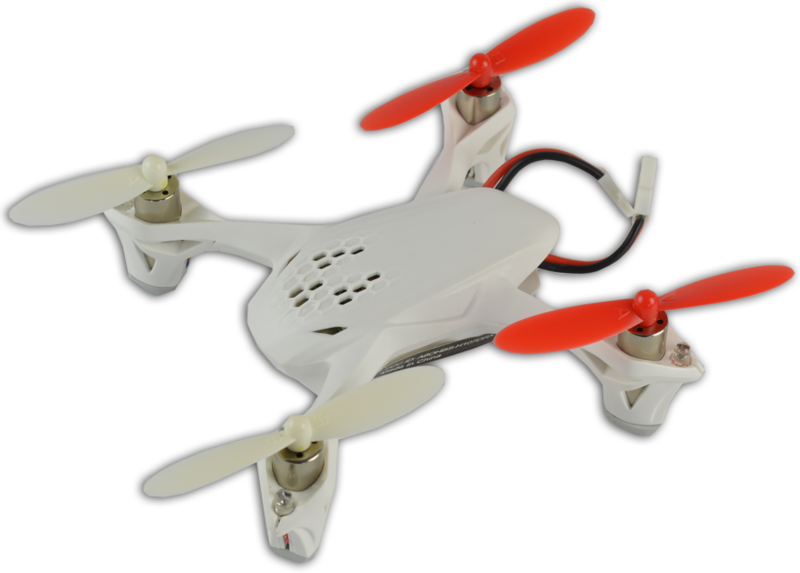 This is the first person view version of the popular X4 RC quadcopter. 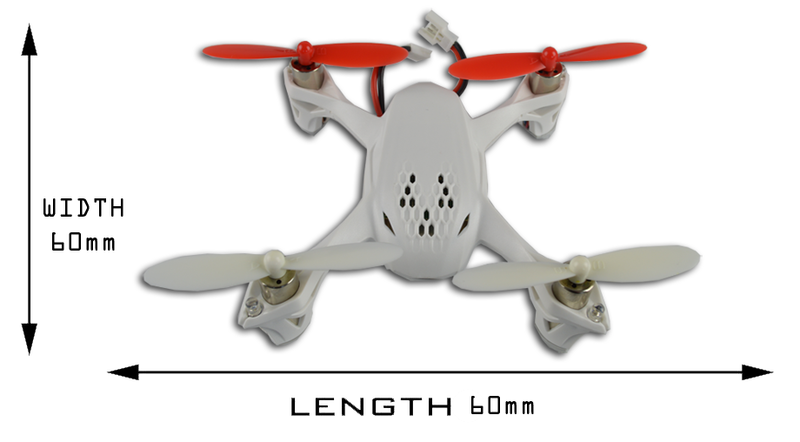 The quadcopter has a built in video camera that submits a live feed to your transmitter which has a built in 4.3 inch colour monitor so you can see whatever it sees! You can also put a micro SD card into the camera and it will record the feed onto the card for viewing later. The video is transmitted in 640x480 resolution and uses the 5.8GHz frequency for a good signal up to 100m from the monitor. 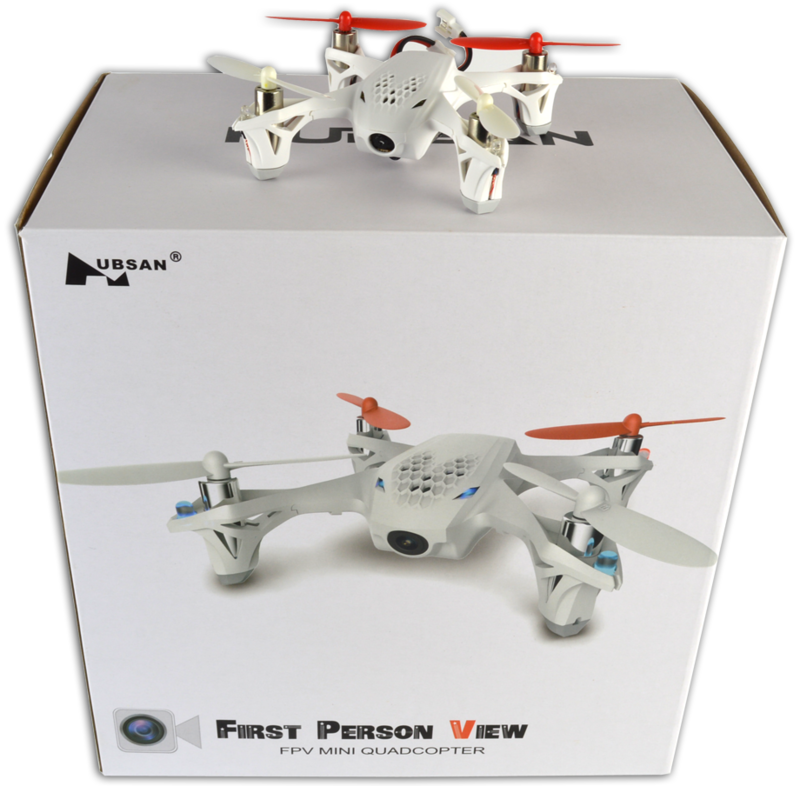 The X4 also features the Hubsan 6-axis gyro which automatically keeps the quadcopter stable similar to an autopilot by automatically adjusting each motor as needed. So for example if there is a gust of wind that would normally blow the model to the side, the clever gyro knows that this is an unwanted movement and will automatically correct. 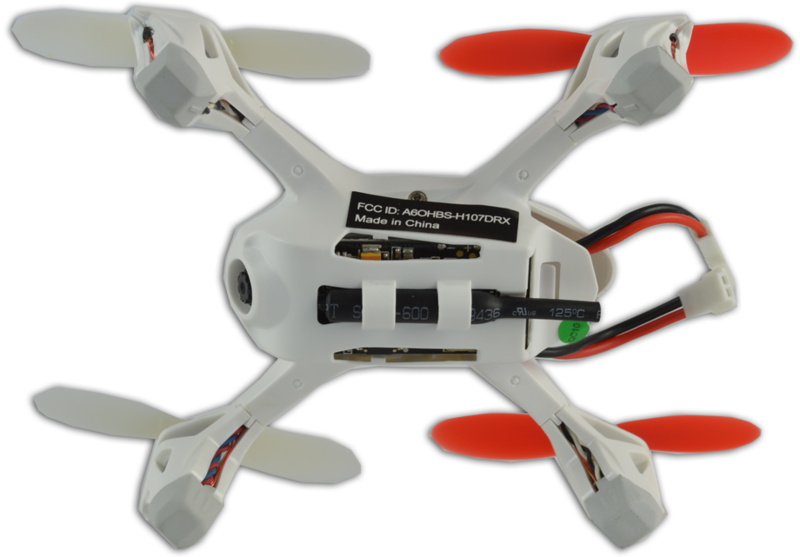 The X4 has plenty of power so flips and rolls can be performed easily. This is thanks to the four core-less motors which are more powerful and efficient than standard motors and the li-po battery. The model comes with the video transmitter included and a USB charging cable. The adjustable gyroscope automatically adjusts the speeds of the rotors to keep the copter stable even in windy conditions. Video is transmitted in 640x480 resolution with a range of 100m to the built in screeen on your transmitter. Four powerful core-less motors - perfect for indoors or outdoors, and capable of flips in 4 directions. Takes only 40 mins to charge via USB. All new 2.4GHz radio technology is used. This is more reliable than the old FM equipment and allows multiple RC models to be used in the same area without interference.